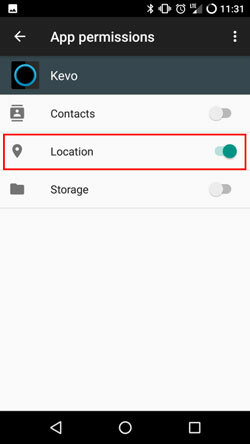 How do I enable location settings on Android devices? 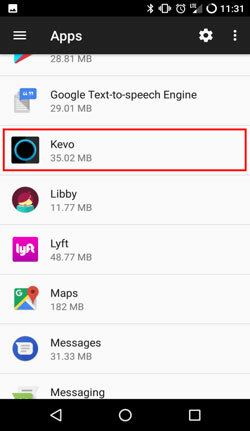 Why should I have location services enabled for my Kevo app? 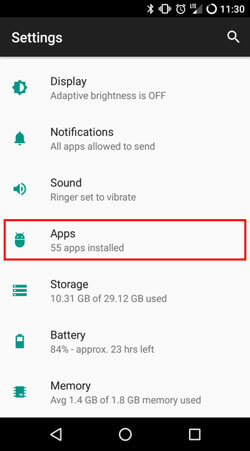 How can I upgrade to the new version on my Android phone? 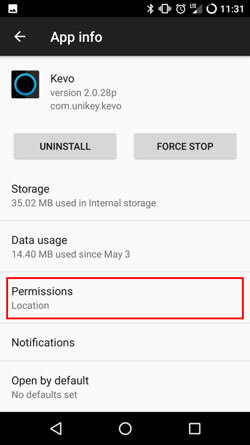 Is it a security feature that my smart device does not activate Kevo if I haven't been in motion?